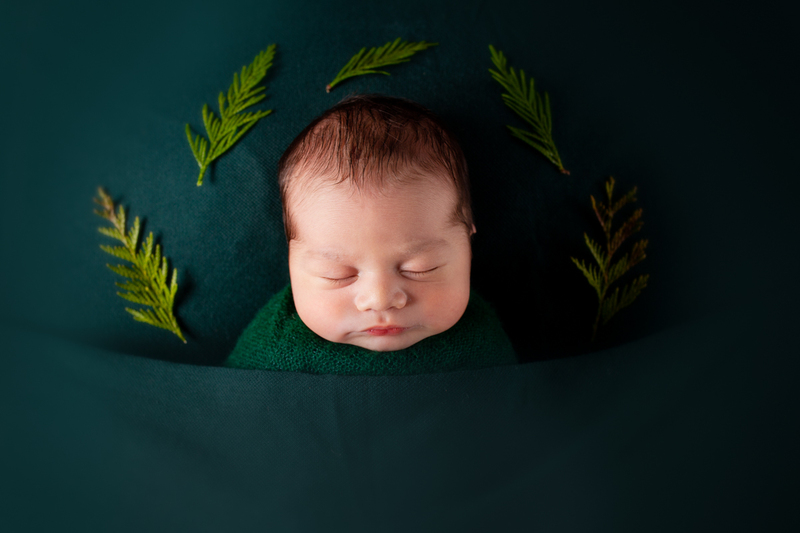 Newborn photography is the perfect way to capture the beauty and innocence of your baby to treasure in years to come. 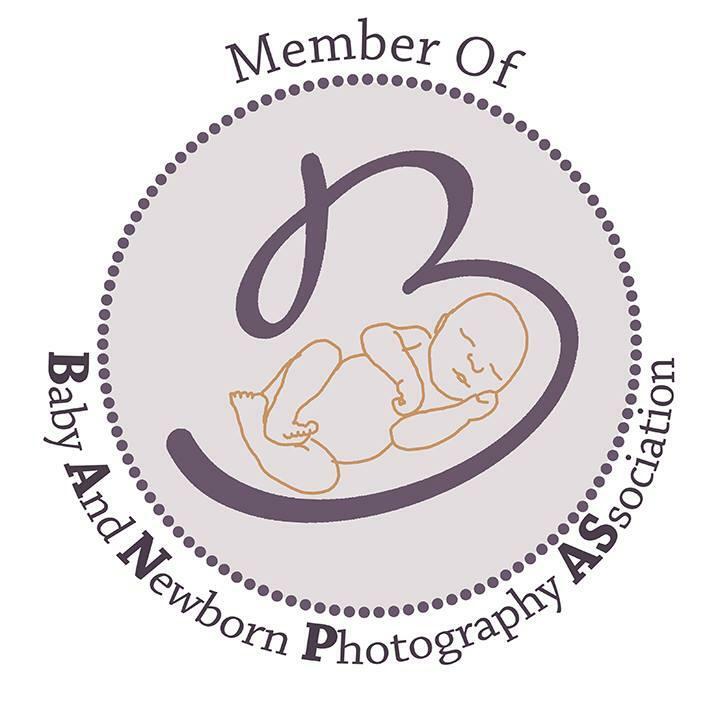 How much does a newborn photography session cost? 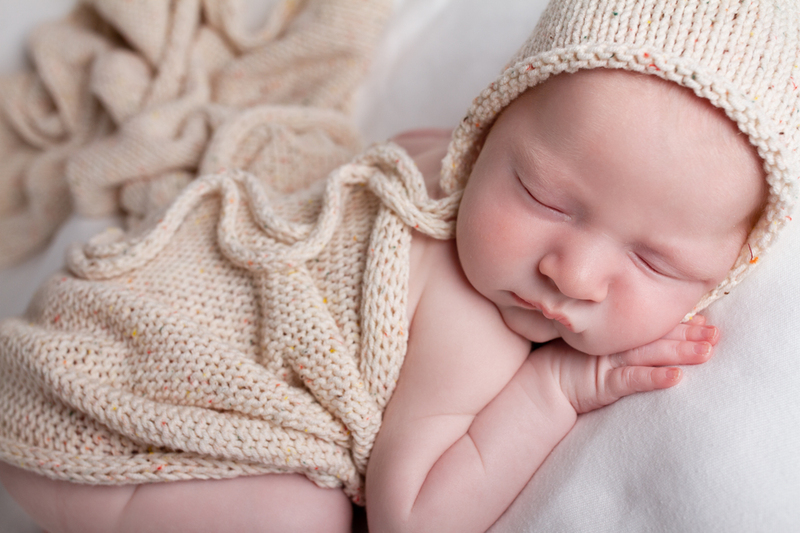 A session for a newborn photography will cost £65 and captured at your own home. 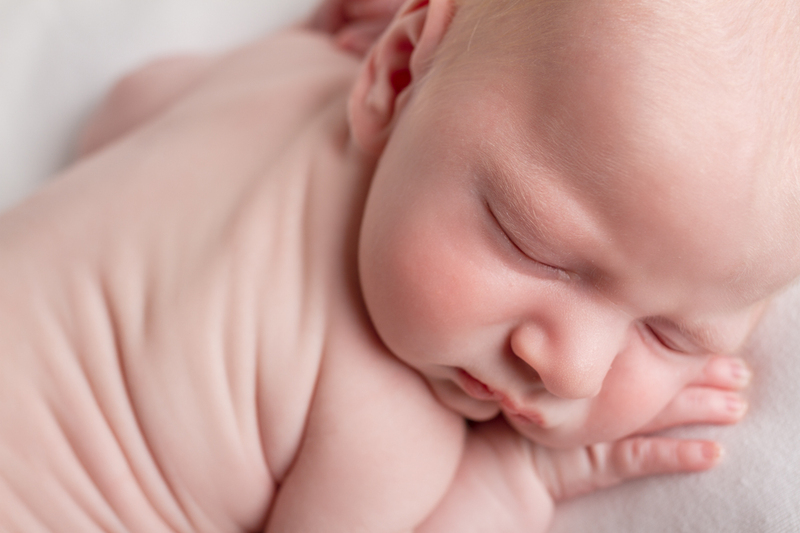 A shoot typically takes 2 to 4 hours and is shot within baby’s first 3 – 14 days. You will receive a full resolution, digital download, of your favourite image. All travel included to your home, within a 25 mile radius of Okehampton, Devon. Further digital files can be purchased for £30 per individual, full resolution file. A USB memory stick of your entire final gallery would be £160. Beautiful, bespoke photo books, created in Italy, starting from £100. Various size, professional printed canvases, starting from £45. 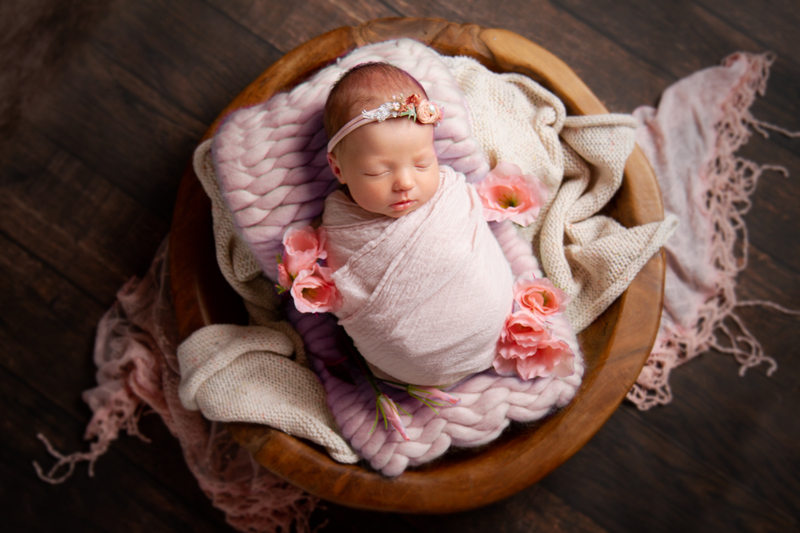 The best time to capture these images is when baby is between 3 – 10 days old; they settle fairly easily and still prefer to be curled up and swaddled. 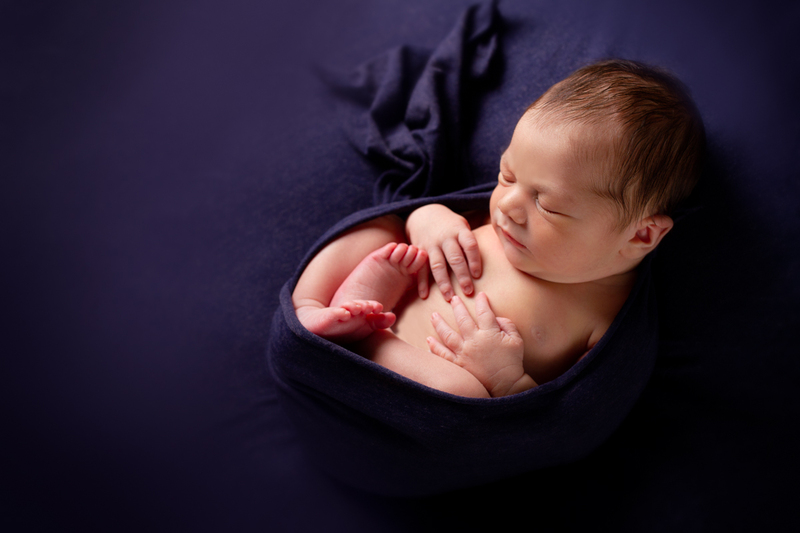 But as babies come in their own time, I was overdue with both of mine, and unless you’re having a planned cesarean, the easiest way to book is by your estimated due date. 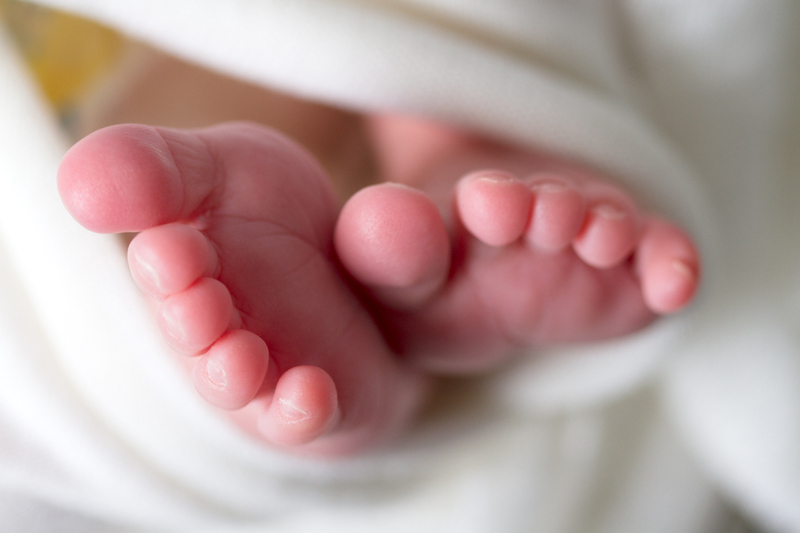 This allows me to book you in over a rough time and we can arrange the actual date once baby has arrived. Once baby has arrived, please inform me as soon as you can, months are can be very busy, so the earlier notice the better. We can then arrange a time and day for your session. I will bring everything needed to you and set up in the room with most space. 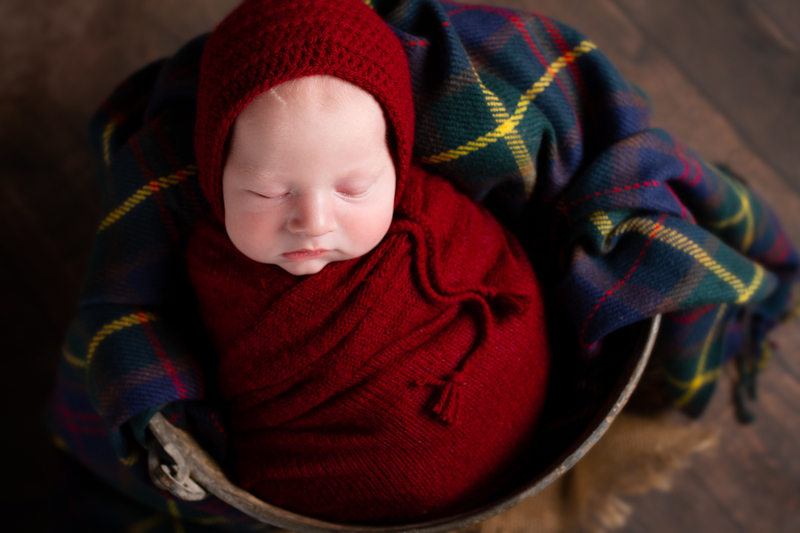 I bring a heater with me to warm the room to a comfortable temperature for baby and lighting equipment. The only thing I ask which can help, is to undress baby to a loose nappy and warm blanket. before the feed they are due, before I can due to arrive. Working in homes creates a much more relaxed and calm atmosphere. I feel this plays a huge part in the success of a session and the overall experience as parents. 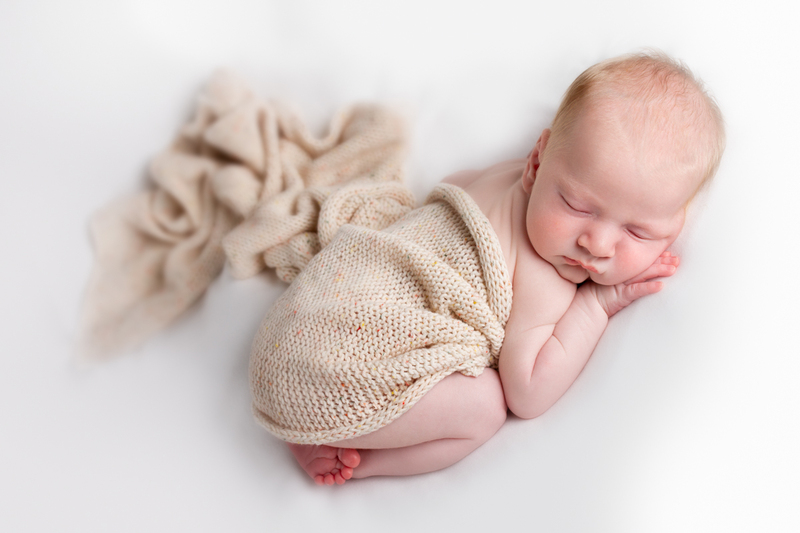 Please feel free to relax in pyjamas, leave the washing and enjoy not having to leave the house, the first few days with a new baby can be stressful enough, my session’s are designed to give everyone a moments calm. I am always happy to take a few sibling shots with a safe set up, but if disturbances can be reduced, such as brothers or sisters visiting Nanny for a few hours, this will help make things run more smoothly. I will spend roughly 15 minutes setting up. This set up will include; a rail to clip blankets to, a bundle of various blankets, props such as knitted hats, a posing bag (a bit like a bean bag foot stall), bed kylies (places in between the layers of blankets to minimise accidents spreading), a portable heater (to help keep baby warm and settled), white noise, a softbox studio light and my camera equipment. Once baby is fed, winded and sleeping, I will begin gently positioning baby on the blankets and sometimes adding props and then start taking photos. You are more than welcome to just sit, relax and watch or if you have a mountain of washing that desperately needs you, please feel free to continue. What ever makes you feel at ease and get the most out of the time that I am there.